Congratulate your loved one and wish for all the happiness and success as you gift her or him this trendy snoopy mug. 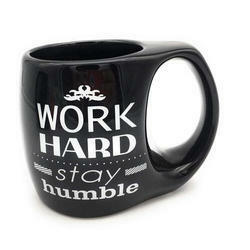 This red mug with “Congratulations- you did it quoted on it will make for a thoughtful way of encouraging your dear one. The design of this Marathi Printed Mug can be customised as per the occasion. 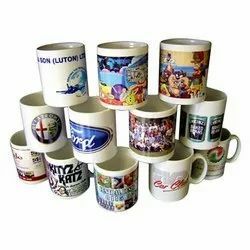 We are among the reputed organizations, deeply engaged in offering an optimum quality range of Printed Photo Mug. We have carved a niche amongst the most trusted names in this business, engaged in offering a comprehensive range of Modular Coffee Mug. We specialize in offering a wide range of Printed Cup.